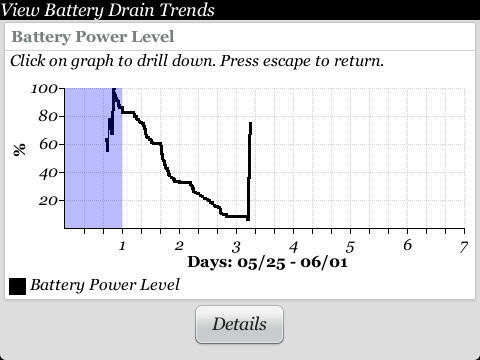 Here a screenshot from the bettery lifespan of my blackberry 9360. Its a well know issue that the battery of the 9360 is not so great then its other brothers. Some say it depends on the apps you are using, others say its the device software that determines your battery lifespan. I can say that my battery last for minimum 2 to 3 days depending on the intensity I use it. 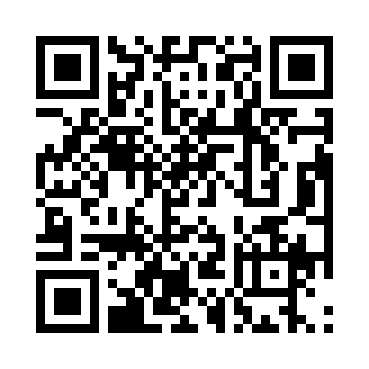 For me I mainly use blackberry emails, wordpress and bbm. I love the 9360 but his older brothers battery the 8900 was much better. Maybe its a good idea for RIM to bring out a new battery with a higher capacity for this model.